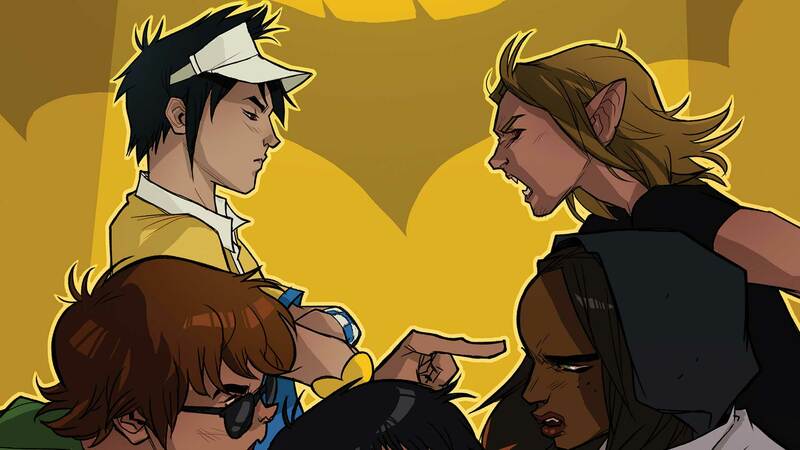 When the Gotham Academy student body comes down with a mysterious disease, Pomeline and Colton disagree on the origin of the threat, causing a fissure in Detective Club! The team fractures to get to the bottom of the case…but who will solve it first? Will Maps be able to reunite her friends? Will they ever eat pizza together again?! Join the search for clues in the first ever Gotham Academy Annual, precursor to Gotham Academy: Second Semester!